Any new college students who is attending RVCC either full-time or part-time need to attend the session in order to register for classes. Make sure have applied and your English and Math placement has been determined before signing up for the session. 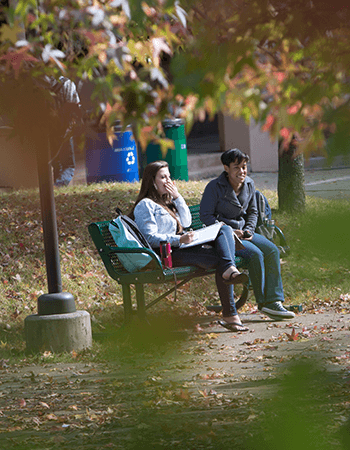 Find out what it means to be a part of the RVCC culture! Participate in a series of interactive workshops with students, faculty and staff. 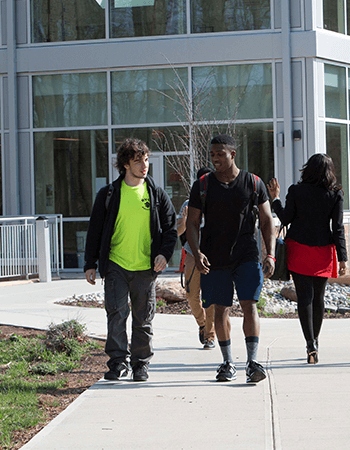 Discover the College’s vibrant campus life and resources that can help get your RVCC experience off to a great start. You’ll get to enjoy good food and make new friends.